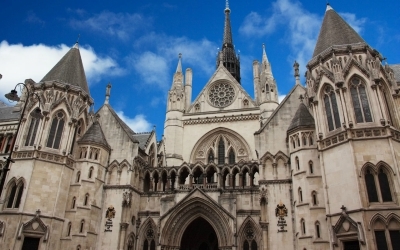 Judgement is expected soon at the High Court following a landmark appeal by Rosa Monckton to retain parents’ rights to make important decisions about the welfare of their children with learning disabilities once they reach 18. 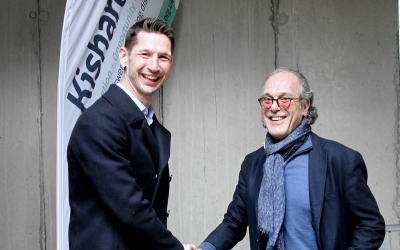 A topping out ceremony at the new £13.6 Kisharon School campus marked a milestone in the building project. 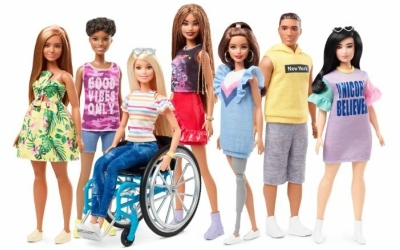 A Barbie doll in a wheelchair and another with a prosthetic leg will be available from June to help fight the stigma around physical disabilities. 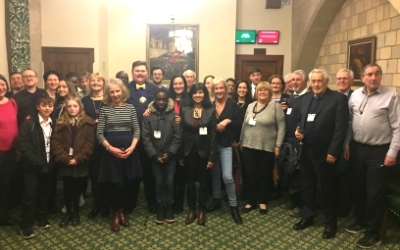 The Mayor of Barnet’s Charity Appeal Committee held a reception at Westminster on Wednesday evening. 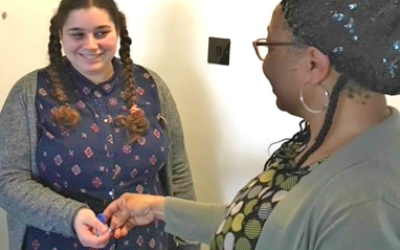 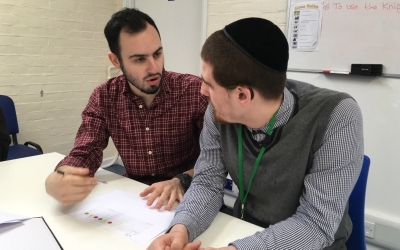 Society sometimes treats people with learning disabilities unfairly and Ian Piczenik, Support Assistant at Kisharon Vocational College, is passionate about creating change. 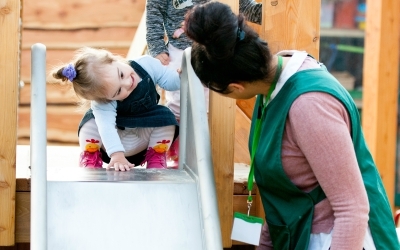 Under fives who are physically active for at least three hours a day will adopt the activity habit and become healthy and fit adults, Tuffkid Nursery staff learnt at a training session. 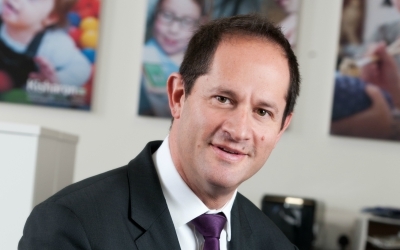 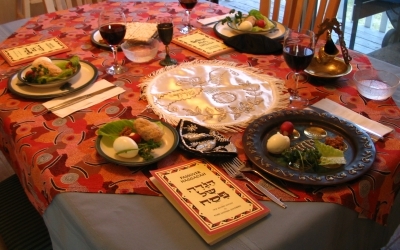 “Kisharon is a remarkable and unique organisation in which it is my privilege to serve,” he said.